We have a truly world class consultancy and facilitation team. We work with the best because our clients deserve it! Who are our international clients? Whether we are delivering a long term project or short high impact workshop we will demonstrate high skills, professionalism and great credibility. Danny brings a valuable blend of expertise in leadership and people development skills, with a strategic results focused commercial acumen. Danny has a natural flare and is an experienced lead facilitator with specialisms in sales and performance optimisation. He is experienced in fulfilling the full learning cycle, from the the training needs analysis and design, to programme delivery and assessing results. Danny has worked with management teams of all levels and is resourceful and influential in his style and approach. 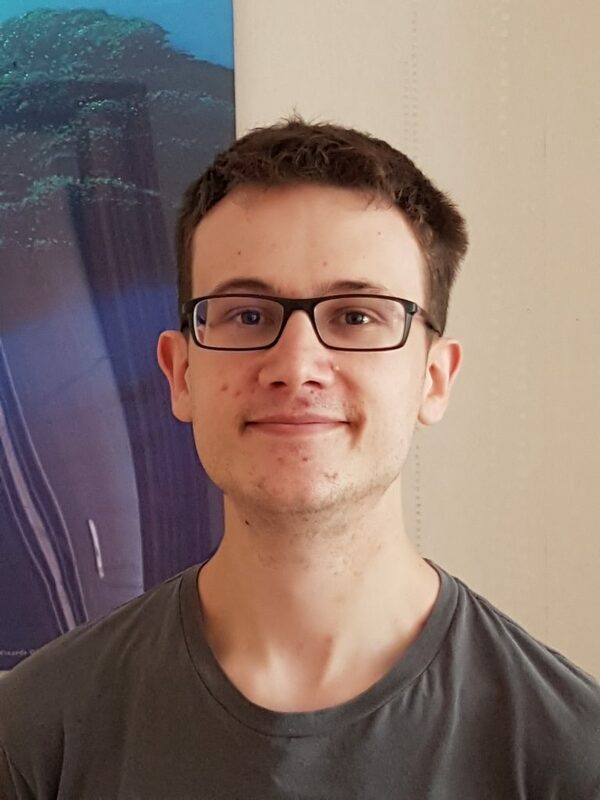 Jethro is a data enthusiast with a specific background in apprenticeship administration who provides the backbone of support to the Apprenticeship Team. Jethro is adept at using a wide range of technology platforms to manage data for the ESFA, awarding bodies, and participant e-portfolios. 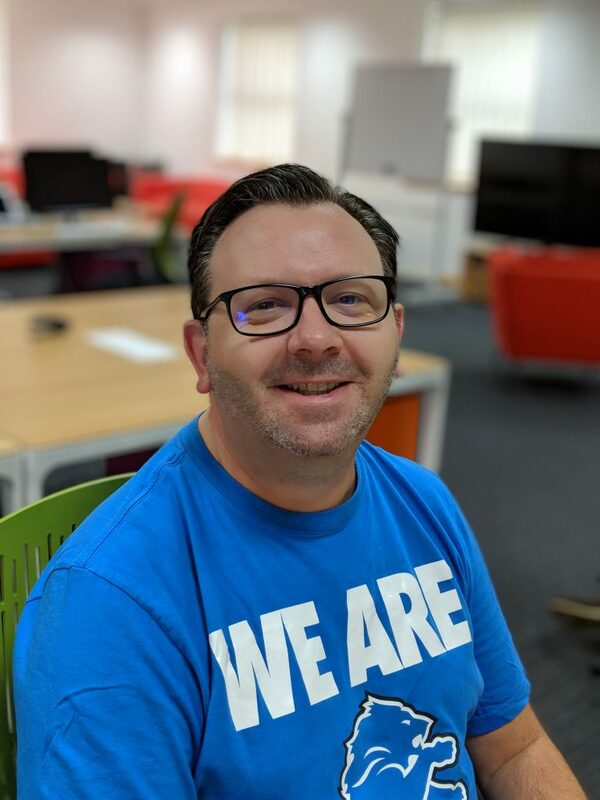 Nick has over 15 years of experience in designing and delivering blended learning solutions for both accredited and non-accredited programmes in logistics, retail and call-centre environments. 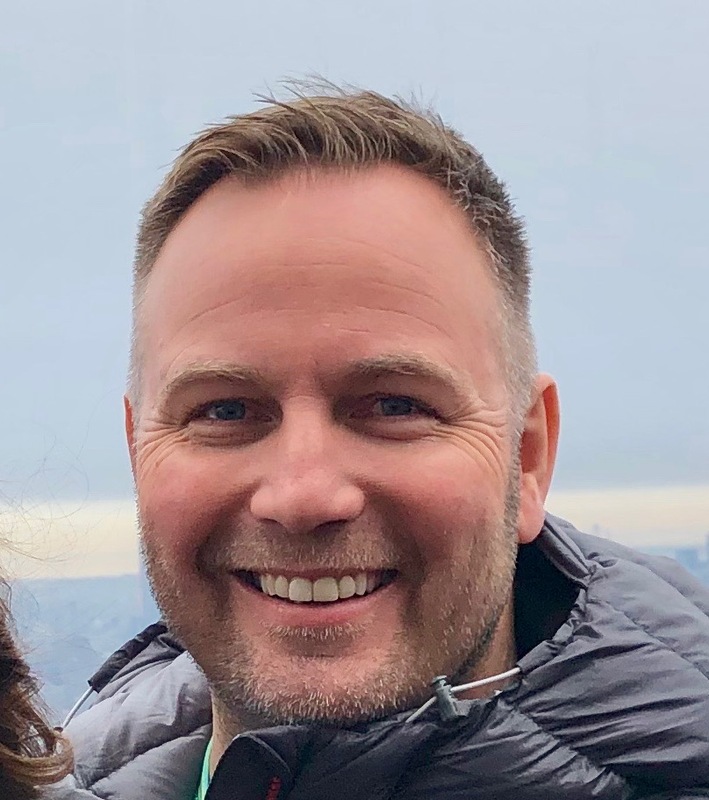 Nick is focused on translating learning into results, and helps individuals and teams reach their potential through his engaging facilitation style. Nick’s personal management experience in sales and management roles in the motor trade, underpins his results focused approach. 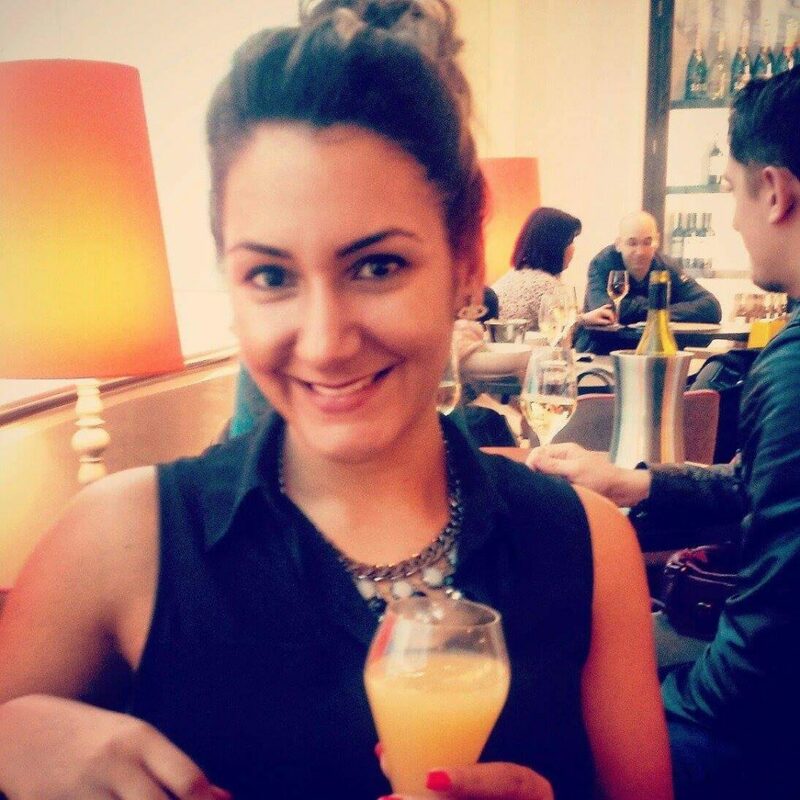 Niki brings a wealth of industry knowledge and experience to Fuel as Quality Manager. 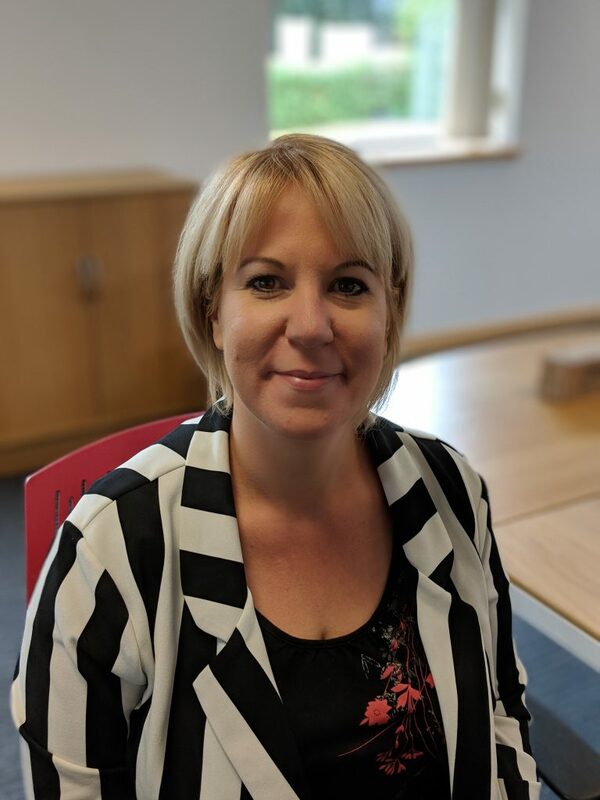 For the last 10 years Niki has led and managed data, performance, quality and compliance for work based and government funded learning giving her a fantastic understanding of old and new world regulations and standards. Niki previously held various senior commercial roles in the newspaper industry, managing teams with a multi million pound turnover. Philippa echos the Fuel vision of delivering Maths and English learning that is relevant, inspiring and unique. Philippa’s background in learning and development, and experience in the logistics industry, gives her the ability to quickly tailor the learning to specific work environments, so participants experience a direct application of their enhanced Maths and English capability throughout their apprenticeship programme, and in the workplace. Fiona brings over 20 years of learning and development experience to the team, and has a natural way of inspiring change and improvement. Fiona is accreditated in variety of psychometric tools and adept at bringing these tools to life in a useful and tangible way. Fiona is a Level 7 qualified coach and is passionate and effective in helping individuals to stretch and develop their potential. Previously Fiona managed operational teams in financial and utilities environments. 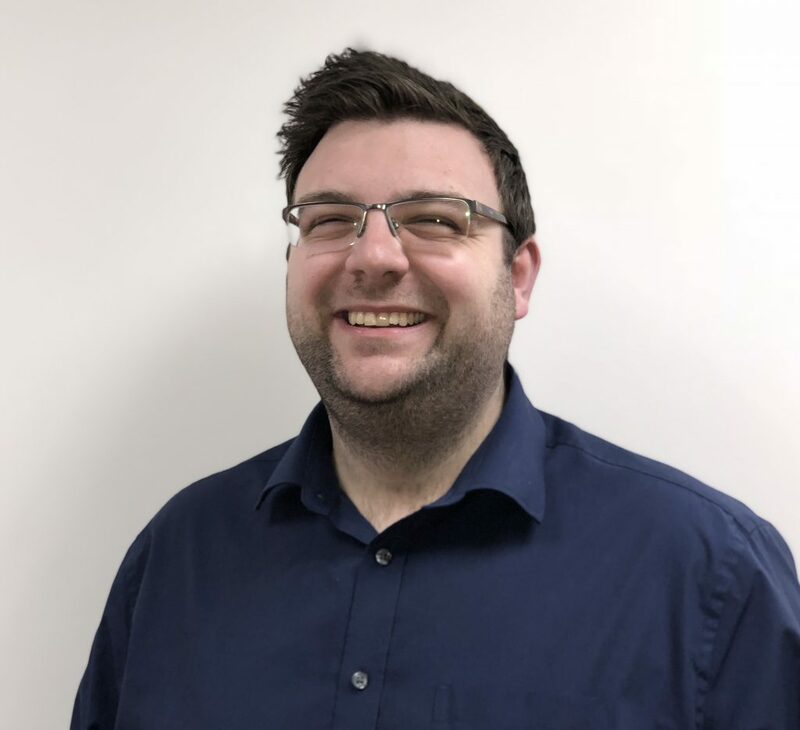 With over 23 years of experience in the L&D sector, Simon is experienced, dynamic and focused, with proven skills in leadership, financial enterprise, and business acumen. He has considerable international experience with large and small leadership teams – facilitating management, sales, and personal development initiatives. He has provided strategic and operational development solutions that have exceeded against client needs and business objectives and facilitated the implementation of strategic change at Board and Senior Management Level. Fuel Operations sits at the heart of the team, connecting the dots and moving the business forward. Chris’s attention to detail and precision in execution delivers a solid operations service to our clients and partners, programme participants, and the Fuel Team. Chris brings extensive experience managing a complex operations team from his 8 year background in logistics management. Chris is Fuel’s GDPR lead. 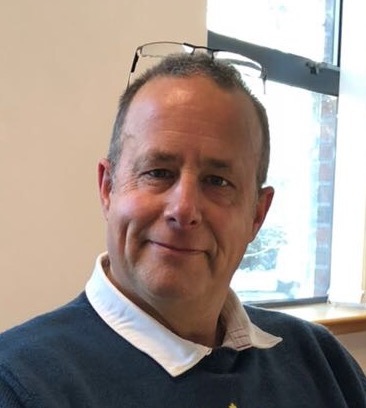 Dave is a vastly experienced and successful Senior Training Facilitator with a wealth of experience in both Facilitation and Management and has spent over 20 years working with major FTSE 100 companies. 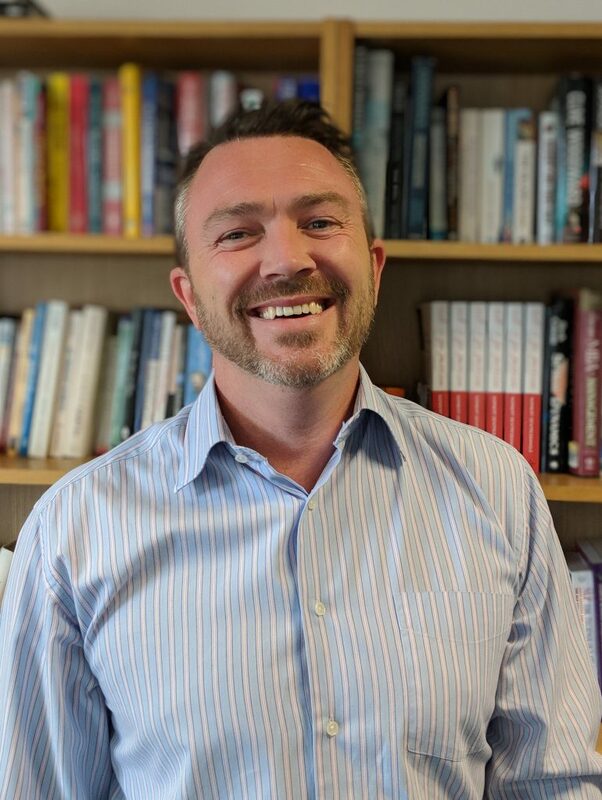 Dave has a proven track record of delivering light-hearted, fun, but highly effective and engaging training programs all over the world, specialising in Psychometrics coupled with Leadership, HR Law, Management and Team Development. 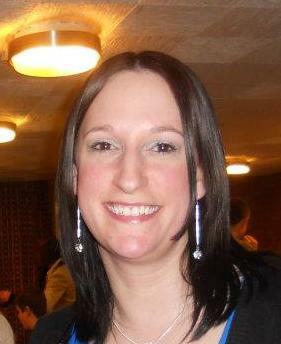 Chelsea is a bright, engaging and experienced assessor, who holds a Level 4 Certificate in Education and Training. Chelsea provides support to the Facilitators, enabling them to focus on delivery while she maintains contact with the learners as they progress on their qualification. Tish provides valuable administrative and logistics support for the Fuel Team and programme participants, making sure information is in the right hands, and that the pieces are in place to facilitate an enjoyable learning experience. Tish has a kind and warm manner, often the first point of contact to handle queries. 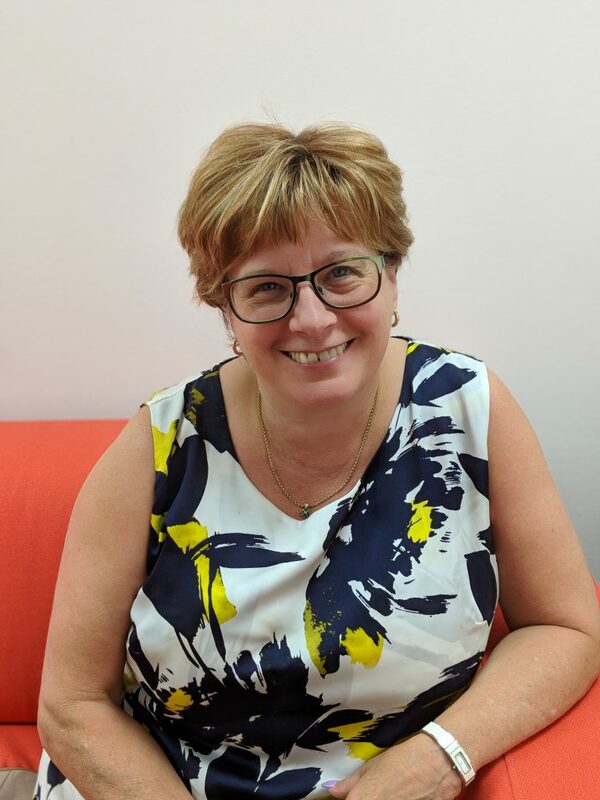 Karen is responsible for directing client facing delivery including the facilitation, quality and assessment teams, ensuring the highest quality standards of programme delivery and design. Karen is an enthusiastic, motivated and engaging leader. She has a natural ability to inspire others, knowing what motivates individuals and will vary her style and approach to meet these needs. Karen has a special interest in leadership and management development, building excellent long term working relationships and engaging key stakeholders to bring about impactful change and measurable results. 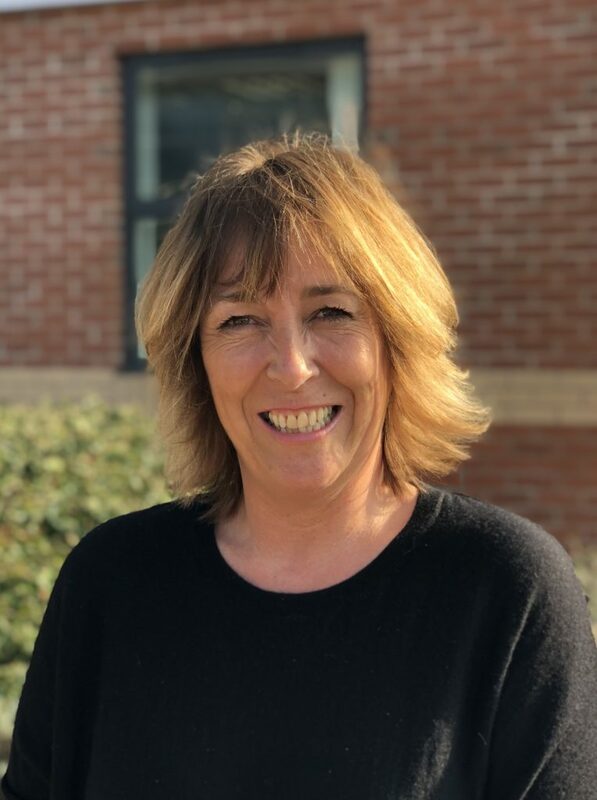 Karen is at the forefront of the practical understanding of current thinking within the areas of learning, personal profiling, confidence and communication. Rebecca supports the Facilitation team through robust support mechanisms to track and monitor learner progress against their qualifications. 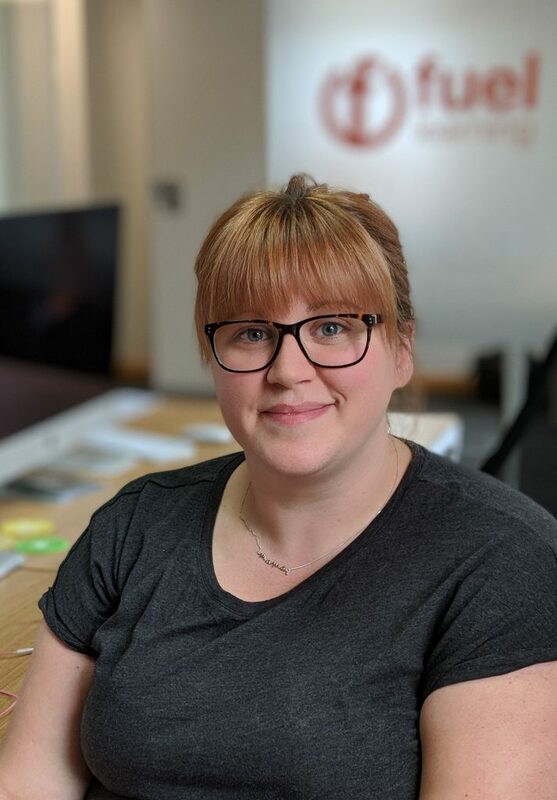 Rebecca brings 7 years’ experience in Learning and Development to Fuel, with a specialism in eLearning and data management. Rebecca creates fresh and high quality programme learner journals with her creative flair and precise attention to detail. John adds a different dynamic to the team from his 25 years of working in middle to senior management roles in Education. His facilitation style is fun, relaxed and methodical. 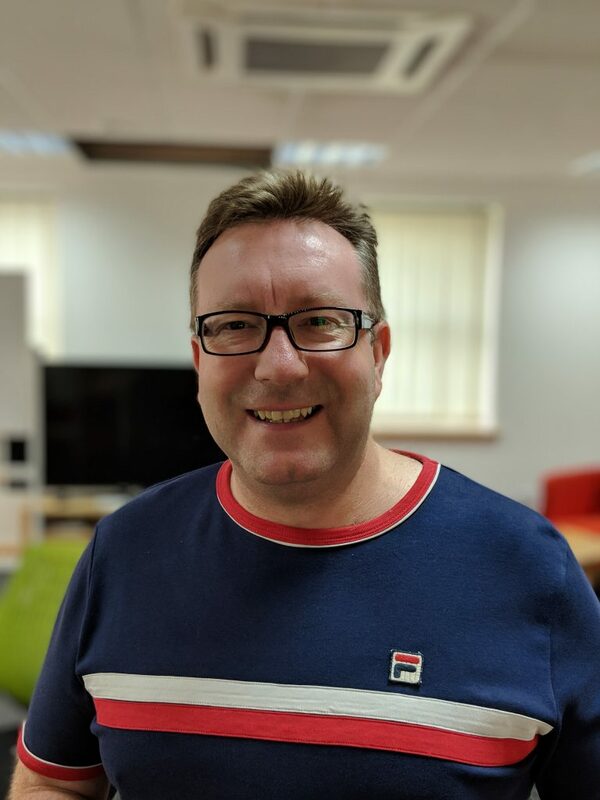 John’s supportive and approachable style with programme participants enables them to fully achieve their potential and grow in confidence by leaps and bounds. 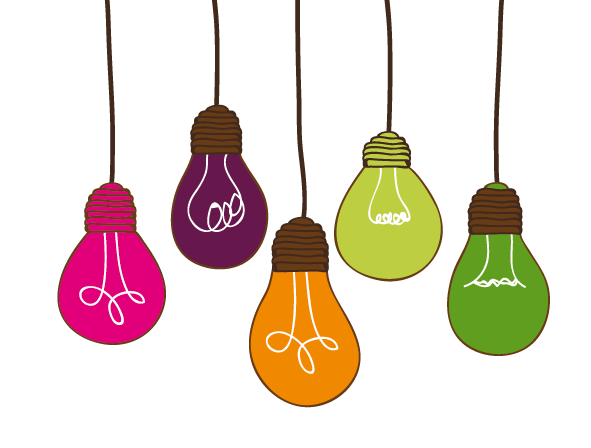 Sarah has developed winning client partnerships delivering government funded learning programmes for the past 10 years. 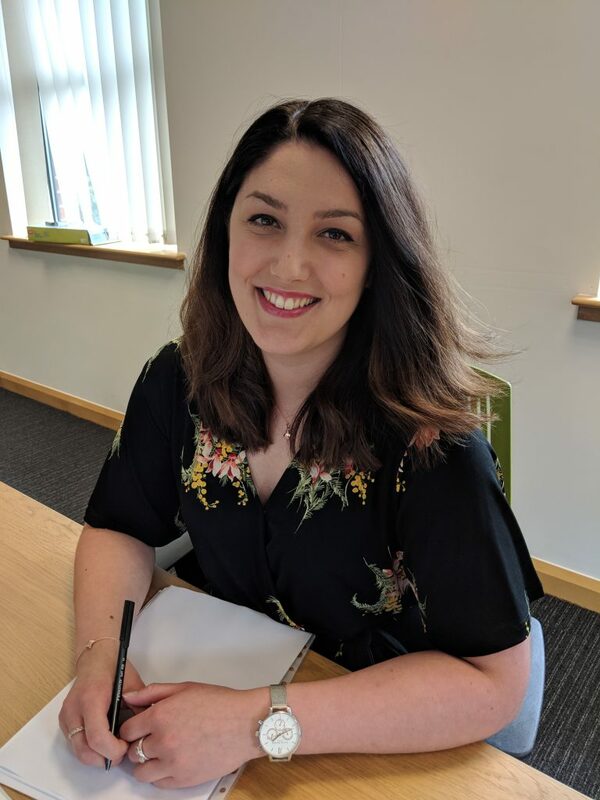 Sarah connects key client and Fuel Learning stakeholders to facilitate a timely mobilisation which is fit for purpose and tailored to meet specific client requirements. Sarah works alongside our clients to navigate the best route and approach, making programme implementation as smooth and easy as possible. Zoe is an experienced, dynamic facilitator with a creative and enthusiastic approach. Zoe is able to drive individual development and engagement quickly through her likeable and vibrant style, to develop the business leaders of the future. 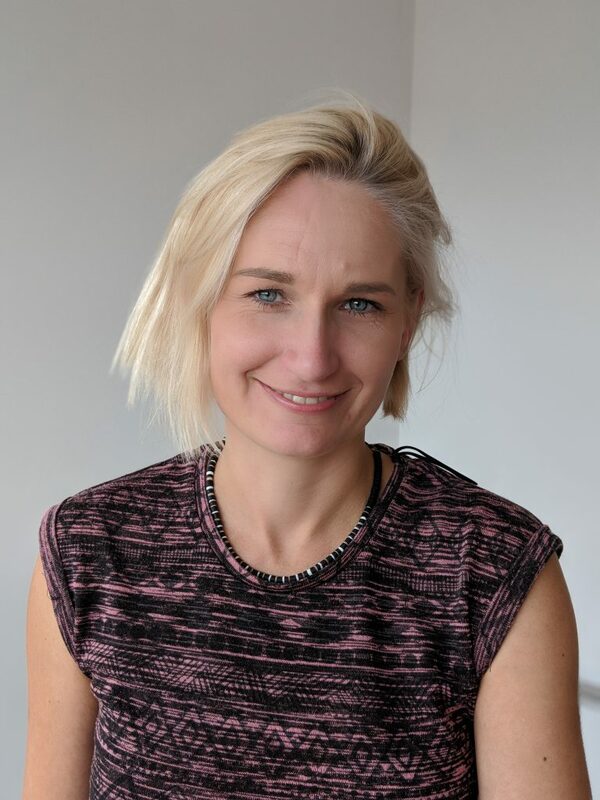 Zoe has played key roles in induction and graduate programmes across various businesses and sectors and uses her ability to stretch and challenge others to enable them to have the right personal impact. 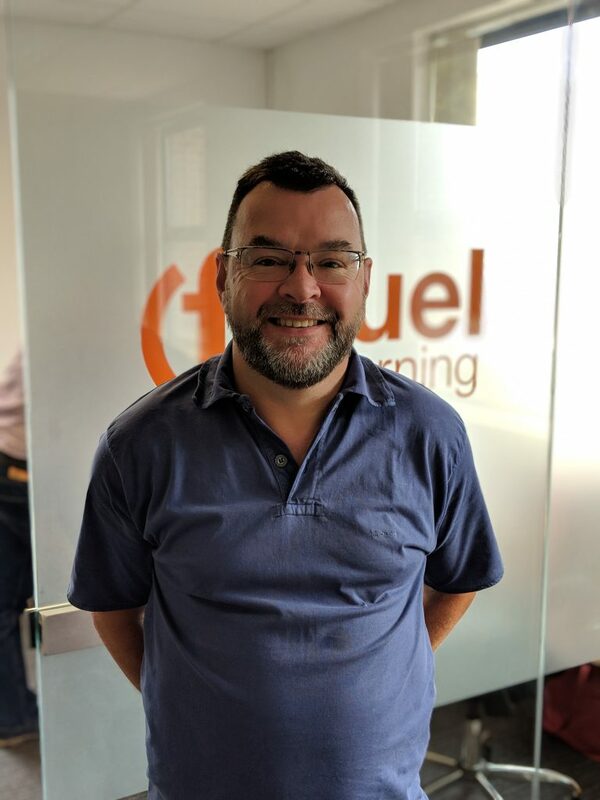 Pete is a founder member of Fuel Learning and the financial arm of the operation, he specialises in financial systems. Pete firmly believes strict financial management and control is key to ensuring efficient, robust, versatile and successful businesses. 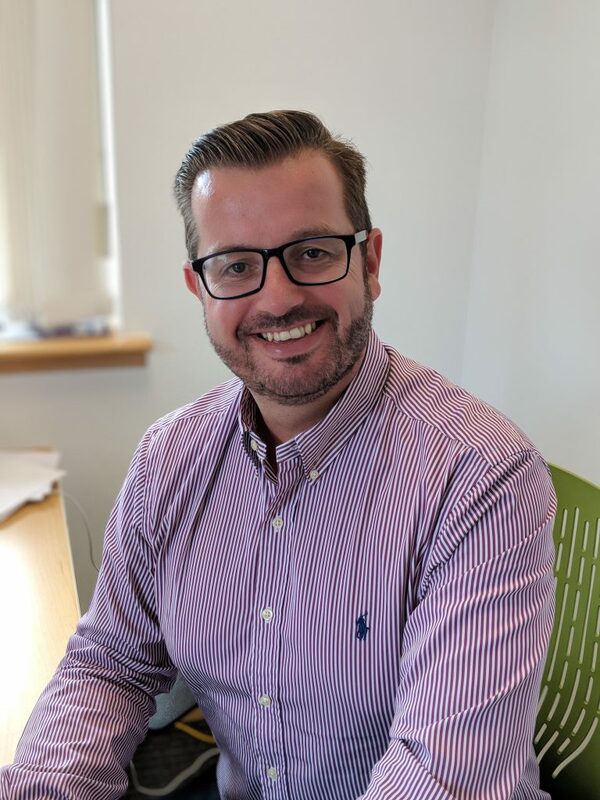 Pete has a formidable track record in business finance and has been appointed as Chief Financial Officer in a number of highly successful businesses & PLC’s. Of particular note are two startup businesses for which he acted as CFO, both later being sold to listed companies. He is skilled in managing business’s logistical, financial & staffing problems and prides himself on generating share value through efficient financial management. In his spare time Pete likes nothing more than spending time with his family. He also enjoys eating out and generally socialising. His sporting interests include hockey, cricket and golf. Kat has the perfect mix of experience and ‘new approach’ in her assessment. 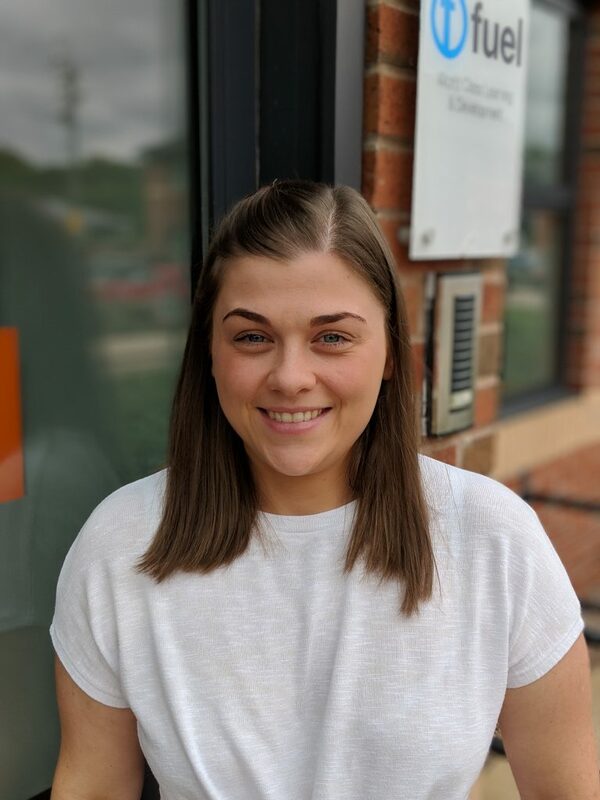 With 6 years assessor experience and a background in retail management, Kat brings energy, quality and confidence, with a genuine interest in the participants’ development experience. 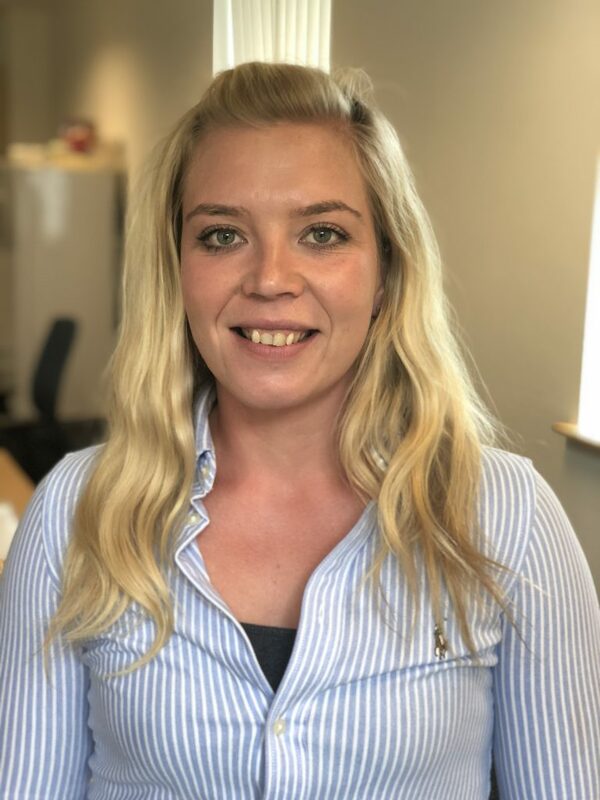 Kat is working towards an IQA qualification to become an internal moderator, enabling her to provide an additional level of support to the Fuel Facilitation team. Sarah’s diverse international background in learning & development and commercial management gives her a depth of understanding to develop business relevant and creative solutions for our growing range of clients. Sarah’s strategic approach helps drives innovation and growth to meet the business needs of today, whilst anticipating and preparing for the challenges of the future. 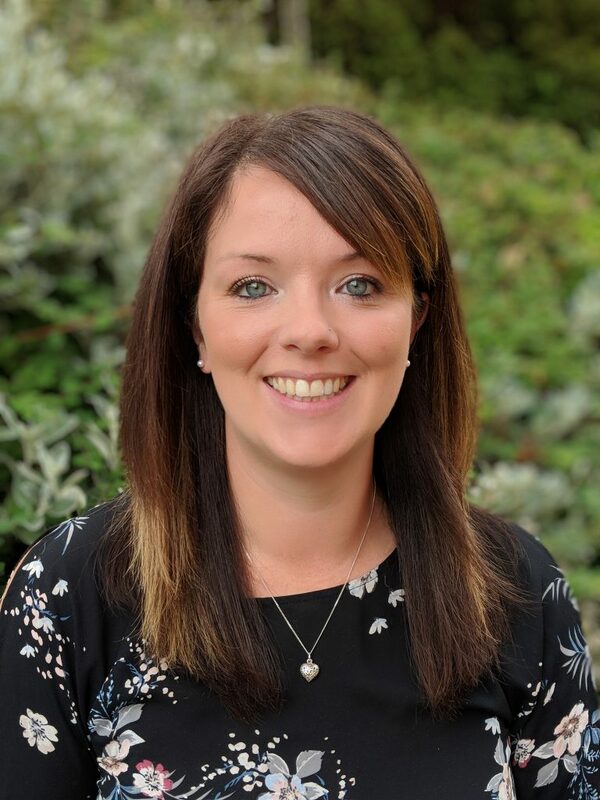 Jodie’s 8 years of experience in delivering Functional Skills English and Maths is evident in her depth of knowledge, and ability to offer enhanced support. Participants can find returning to learning daunting, and they quickly warm to Jodie’s calming and confident approach. 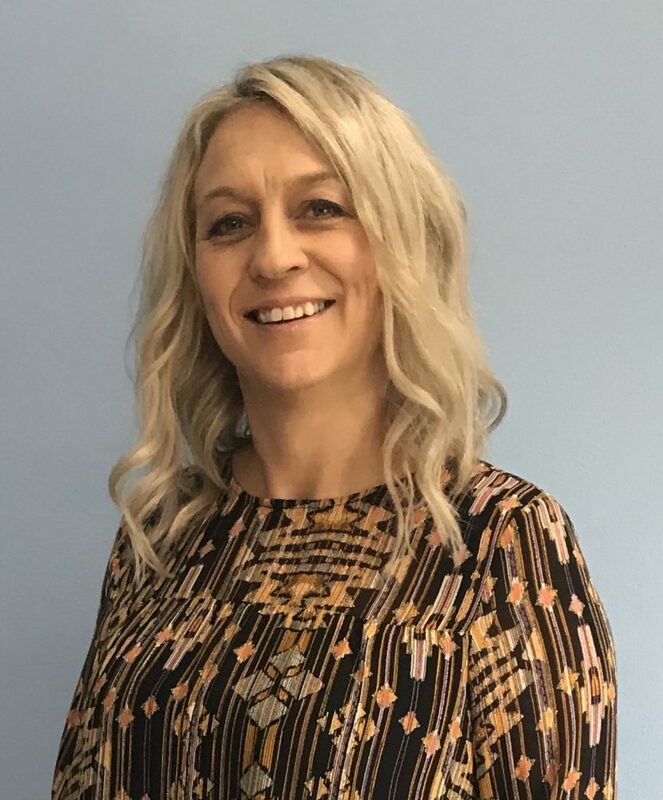 Jodie is widely experienced in delivering English as a Second Language, and providing specialist support to help all learners achieve successful outcomes. Matt enjoys nothing more than engaging with people and helping them to achieve brilliant results. He has a wealth of experience working with leadership teams in a wide range of industries from the rail and transport industry to law firms and the police. Matt is gifted at helping people, teams and businesses to improve using a wide variety of techniques, from classroom based facilitated sessions to fun team building activities and challenges. 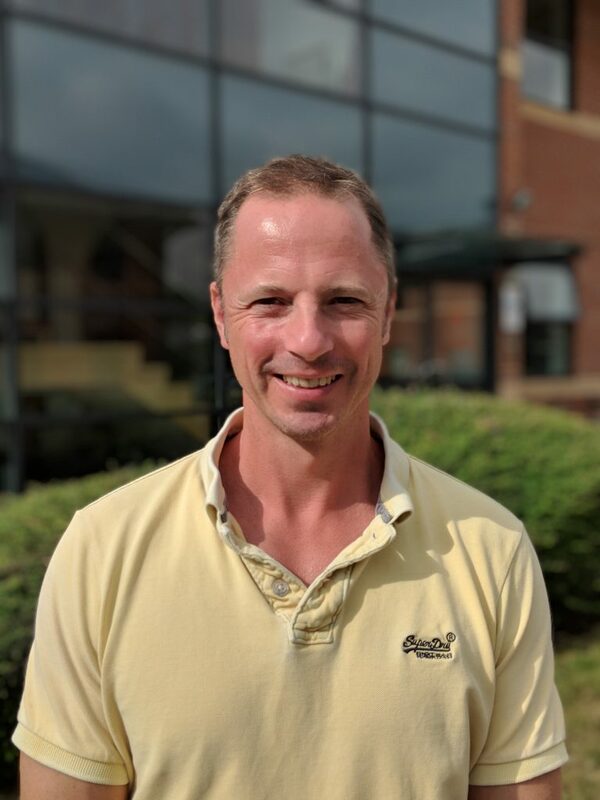 Matt is also a qualified personal trainer and fitness coach, so you’re likely to see Matt using his spare time running or swimming and when he’s not doing that himself, he’s helping others to get fit. For 30 years, Mick has specialised in personal & management development, through the use of challenging outdoor & activity based learning. Mick co-authored (with Dr Veronica Burke of Cranfield Business School in the UK) ‘The maximising of learning transfer within the scope of Outdoor Management Development’. He has worked across a broad range of UK and international clients delivering initiatives, seminars, leadership assessment & talent planning, creative problem solving, behavioural change & motivation. 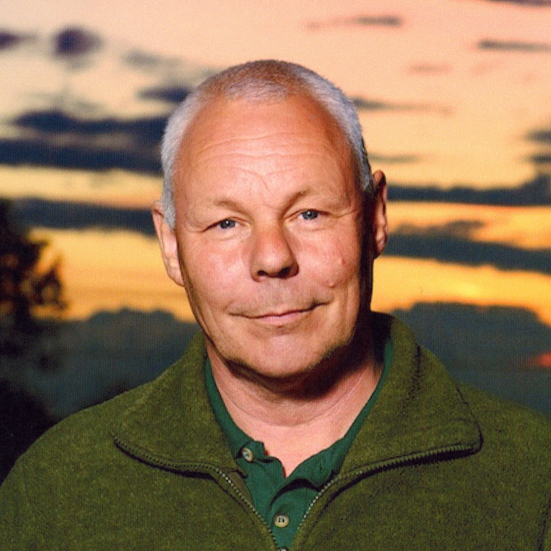 Mick served in the British Army Reserve from 1985 to 1997. In 2010 & 2015 he ran a 5-day Post Operational Stress Management programme for British Army counter-IED (Bomb Disposal) teams returning from operational tours in Afghanistan & other conflicts around the world. Mick is an active cave explorer & is currently Training Officer & Controller/Leader with the Derbyshire Cave Rescue Organisation. Vicky is passionate about delivering an engaging and fresh approach to Functional Skills, contextualising the learning to be immediately relevant and applicable. 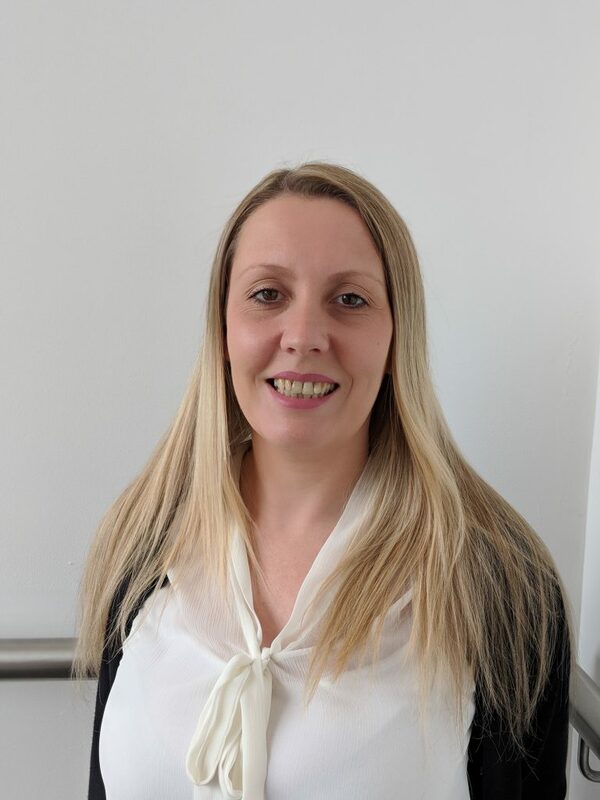 Vicky leads the Functional Skills team to support learners to achieve their Maths and English qualifications, which delivers significant personal gain and business benefits to the learners through their increased confidence and capability at work. Louise brings over 4 years of knowledge and experience in event coordination to the Operations team. 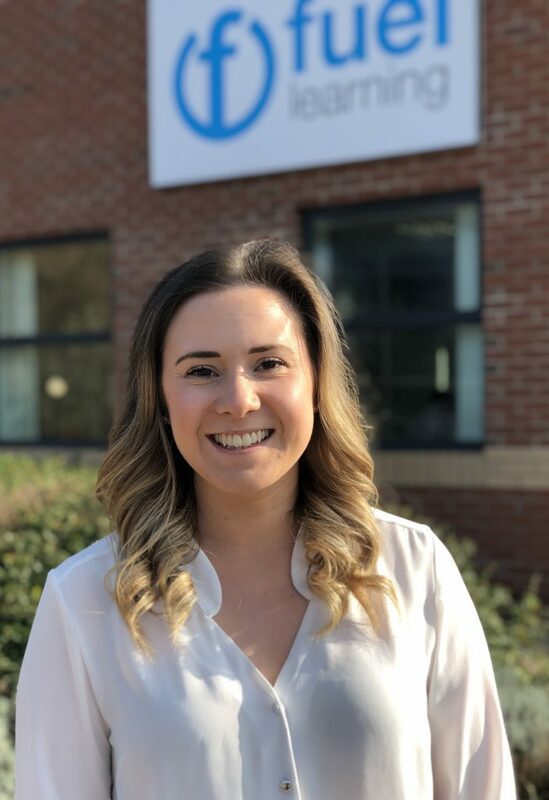 Louise coordinates the mobilisation of our leadership and management apprenticeships and programmes, working closely with the Account Directors to ensure each programme is tailored to the client requirements and needs. Louise coordinates our network of venue and resource suppliers to deliver a consistent world class service to our clients.